Everybody who invests in the stock market knows the importance of doing research constantly to spot trends and make the right decisions. 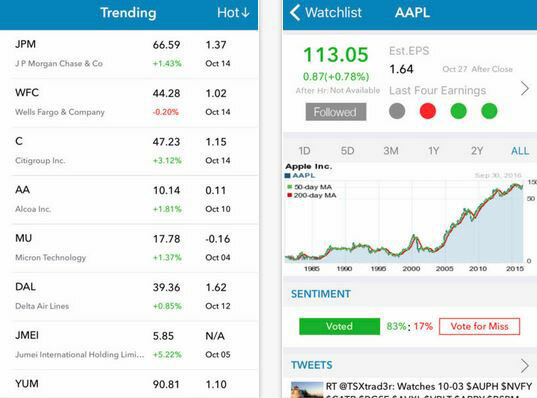 EarningShark for iPhone is one of many apps you can use to keep up with all stocks reporting. 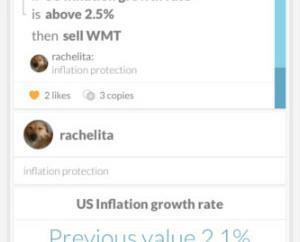 It helps you stay up to date with upcoming earnings. This app provides you with historical data and earning transcripts for over 8000 stocks. It aggregates news and tweets, so you can spot interesting events. You will need iOS 8.0 or later to run this app. It sets you back $4.99 at this time.